Interested in joining Y&G? Find out more about the jobs that you can do at the Capitol. Illinois YMCA Youth and Government Spirit wear is now available to order! T-shirts, hooded and quarter-zip sweatshirts, sweatpants and water bottles are all available! All items will be available for sale in Springfield on Saturday night on a first-come, first-served basis, but if you want to be sure to get what you want, pre-order now! Another year has come and gone and we wanted to take one last look back at the assembly. Congratulations to all of the delegations and award winners below. This year, we will begin a 2-year transition process to begin electing 4 major offices to serve for the full year before the assembly – not just the 3 days of the current year’s assembly weekend. In the first year of the transition, we will elect all major offices for 2017, plus, in a separate election, the 4 transitioning offices for the 2018 Assembly. 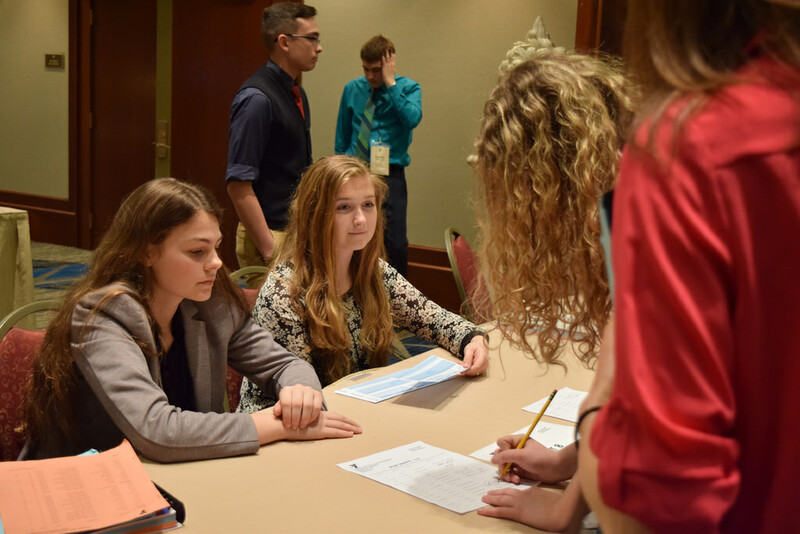 More details, including how to run for the offices for the 2018 Assembly, will be given to each delegation and will be available in the Advisor Manual. If you have any questions, please contact the Youth and Government Office. This year, we’re slightly changing how legislative committees function at Pre-Leg 1 with the goal of providing better feedback to bill groups. 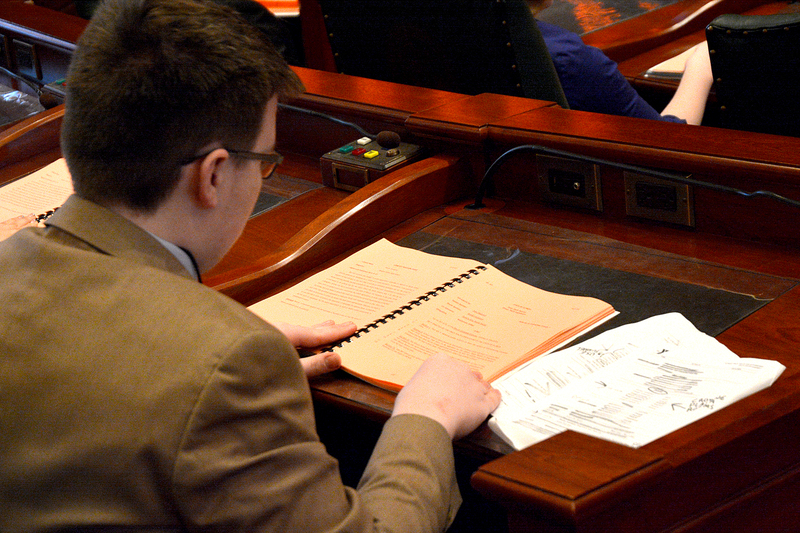 Instead of a typical committee session with general debate on a bill, the committee will hold an organized discussion on each bill with committee members offering suggestions on how to make each bill better. Bill Groups – Groups should prepare to give a 4-6 minute presentation to introduce their Bill to the other committee members. There will be no questions allowed during the presentation. Bill groups may use handouts or visual aids to assist them in their presentation (no projectors will be available). The presentation should be in depth enough so that other committee members are informed enough to be able to give quality feedback at its conclusion. Legislators – Committee members will be able to ask questions and give suggestions to each bill group on how to improve that group’s bill. Committee Chairs – Chairs will be in charge of leading the discussion. Use of parliamentary procedure is not required as long as the discussion is kept orderly and the goal of providing the bill group with constructive feedback on their bill is accomplished. Adult committee advisors should be prepared to explain the changes at the beginning of the committee session and help steer discussion if it begins sounding like debate. 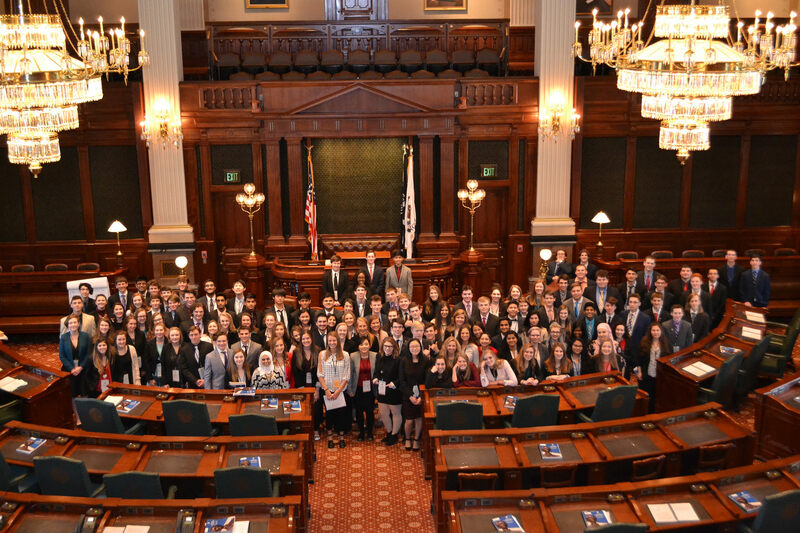 With the beginning of a new school year, we also begin a new year for Illinois YMCA Youth & Government. Please follow us on Twitter (or like us on Facebook if that’s your thing) and check back here for the latest updates for you throughout the year. Here are some ways that you can hit the ground running once you know which role you will fill for this year. Need a idea for a bill or help to get started writing? Start with our bill writing guide. After you have a topic, here are some helpful links to use when doing research. When you are ready to start writing, use our templates for your bill and bill brief. All judicial case materials including the trial and appeal handbooks, facts and case law as well as bench memo best practices can be found at the Tutorials & Guides page.